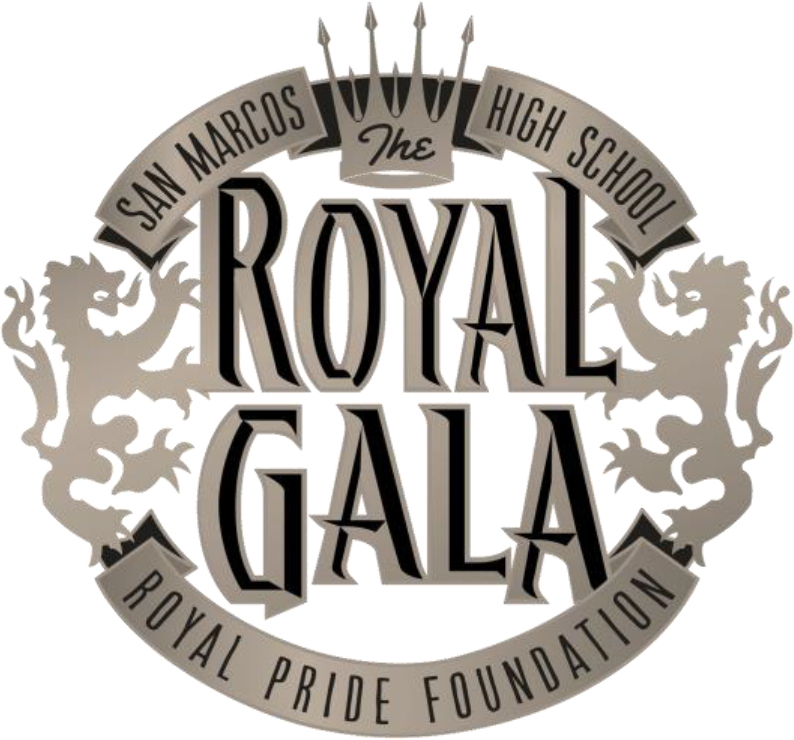 The Royal Gala was created 5 years ago as a way of bringing together the San Marcos and Santa Barbara community to say thank you to those who have made an incredible difference in the lives of the youth of our community. The Royal Pride Foundation Board of Directors selects three award recipients to be honored at the Gala in order to say thank you for all that they have done. 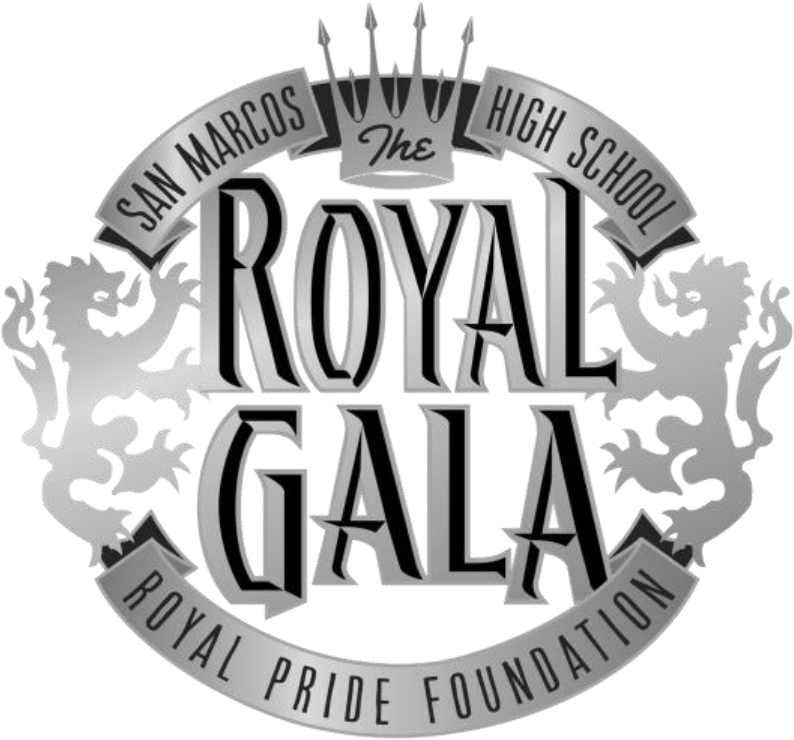 Philanthropy Award - Honoring a local foundation or philanthropist who has made significant contributions to the betterment of the programs, facilities, and extracurricular offerings at San Marcos High School. Community Leadership Award - Honoring leaders from the Santa Barbara community who exemplify the excellence and spirit of being a San Marcos Royal through their service to the local community. Citizenship Award - Honoring volunteers or mentors whose valuable contributions of time and effort have lead to the betterment of San Marcos High School.